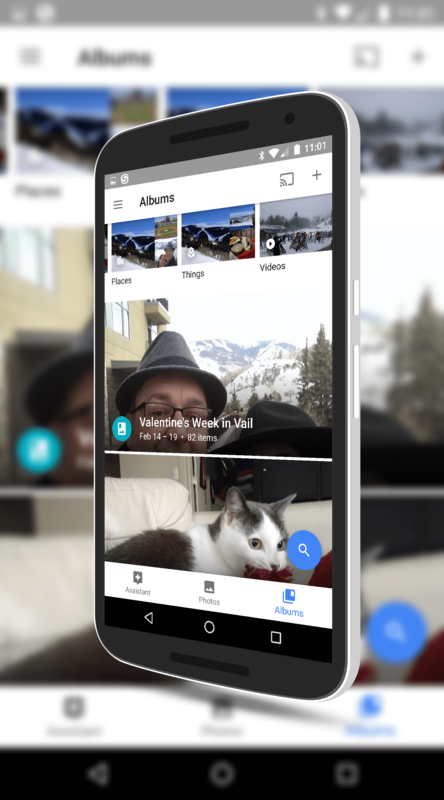 For you Android users of Google Photos, there is a new update rolling out to the Google Play Store that brings a lot of nice UI tweaks. The update you are looking for is version 1.15 for those keeping score at home and it should be coming to you via an OTA update (if you have it installed) over the course of the next day or two. Once you get the update, you are going to see some of the changes immediately. First, on the Assistant page, you will see a new Create New scroll bar at the top. This puts things like creating an Album, Collage, Animation or Movie a tap away. In previous builds these were off of the menu and a few taps away. Second, you will note that Collections is now Albums. This is pretty logical really given that every photo app out there uses the term Album. 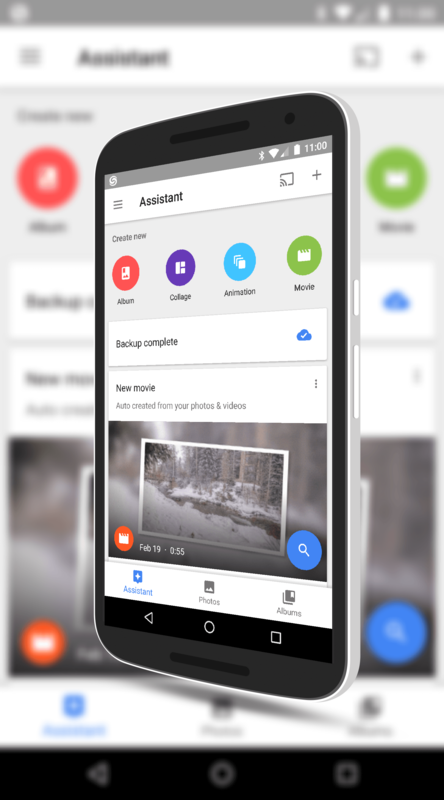 You will also note that the tool bar at the bottom is no persistent so you can easily switch between Assistant, Photos and Albums. Again, these were all there in the app before but you had to access them via a menu which adds taps. those and you will go to the content of that specific album. This is really handy for those who have a lot of shared albums because again, you aren’t menu diving to find them. They are front-and-center so you can easily access them. While this has a minor dot release numbering, this update to Google Photos certainly feels more like a full dot release. The tweaks here are logical and done well by the Photos team and it should help make it easier to be creative in the app with the more advanced features like movie and collage creation literally a tap away. count against your Google Drive storage). If you need user-based support for the app, be sure to check out the Google Photo forums, where you will find me and many other recognized experts assisting with the app.